Home / Showbiz / Tignan ang Listahan ng Top 5 na Artistang May Pinakamalaking Kita! Hindi ka Maniniwala Kung Magkano ang Kinikita ni #1! Tignan ang Listahan ng Top 5 na Artistang May Pinakamalaking Kita! 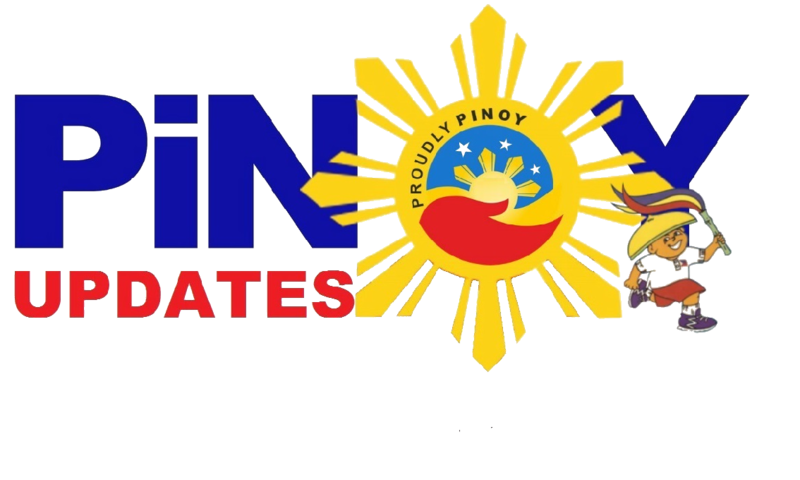 Hindi ka Maniniwala Kung Magkano ang Kinikita ni #1! It's no secret that the entertainment industry yields a fortune. That's why many Filipinos dream of becoming a star! But do you know that not every celebrity gets the same fee? Some are paid a hefty amount depending on their star quality, celebrity status, fame, and/or talent. Wondering if your favorite "artista" made the cut? Here's a list of the top 5 highest earning showbiz personalities! It's no doubt that elegant Kris Aquino is part of this list. Aside from being hailed as the "Queen of All Media" and being related to many politicians in the Philippine government, Kris Aquino earned her spot simply because of starting out early in showbiz. And it also helps if you were once a presidential daughter, and sibling! 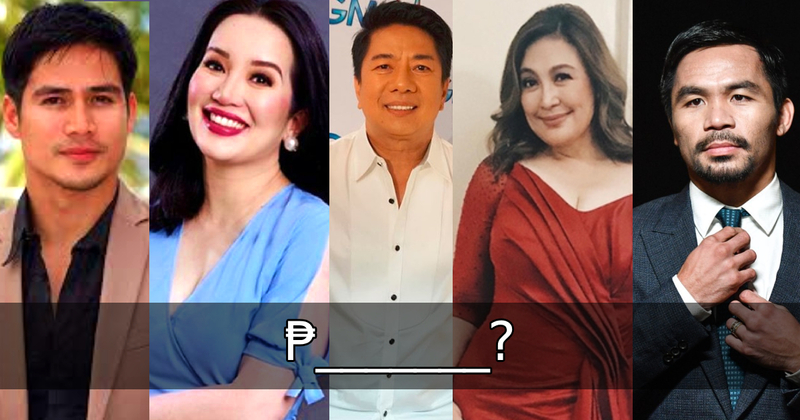 Kris Aquino had a taxable income of PHP 101 million in 2015! During her stay in the Kapamilya Network, she earned PHP 3-4 million pero month! 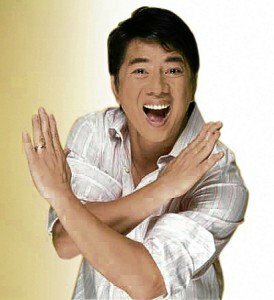 Even after the numerous controversies he endured, Willie Revillame is still considered to be one of the richest celebrities in the country! He amassed wealth even if he kept on transferring from one station to another. Now part of the Kapuso Network, Willie earns PHP 2 million a week for his airtime. But back in ABS-CBN, he was rumored to earn PHP 1 million a day! That's PHP 30 million a month! For her several years in the industry, it's no wonder that Megastar Sharon Cuneta is part of this exclusive list. She belongs to one of the elite families in the Philippines, once married the heartthrob of her time, and now married to one of the most well-known politicians in the country! But aside from this, Sharon made the biggest contract she ever signed when she made the jump to TV5 who offered her a 1 billion peso contract! That's PHP 200 million a year! 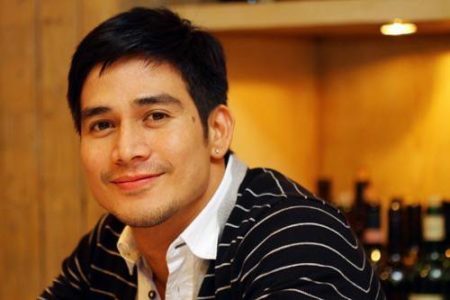 Piolo Pascual is considered to be one of the hottest leading men of the previous and this generation! Because of his good looks and undeniable talent, Piolo earns more than PHP 50 million after paying that amount for taxes alone in 2010! You would have guessed it, right? 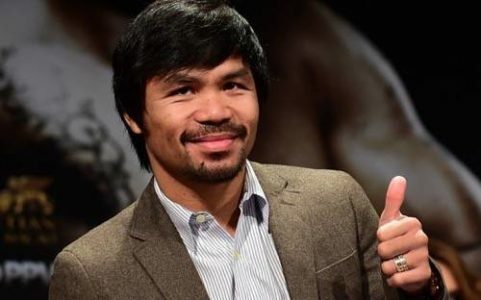 The People's champ, Manny Pacquiao is not just earning millions, but he has been earning millions of dollars for more than a decade now! His fight with Mayweather alone got him $120 million! His fight with Broner had the prize pool of $20 million! And that's just the tip of the iceberg! No wonder BIR keeps on chasing him! In 2015 alone he paid a whooping PHP 164 million for taxes! Try counting that in cash!